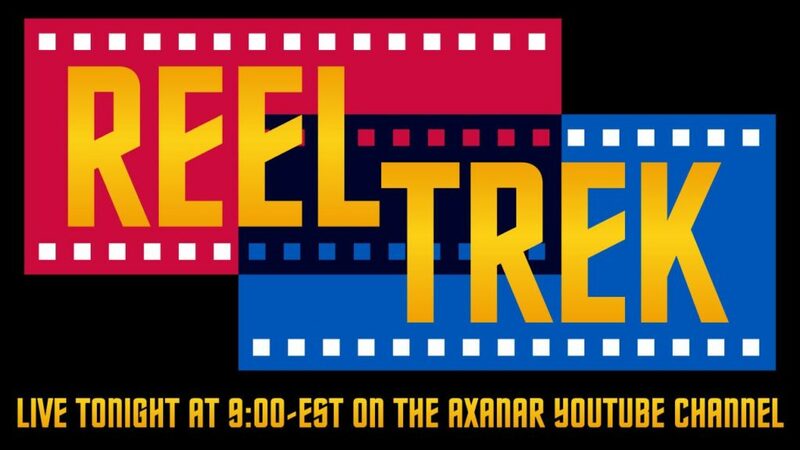 Reel Trek Premieres on YouTube! The inaugural show of our new series on all things Star Trek! Chat live with Alec and his guests, learn what we really think about Discovery and The Orville, get the inside scoop on new projects at Ares Studios, and more. Tonight we also have a sneak peek of “Axanar Confidential”, our new weekly show all about what is happening behind the scenes at Axanar. Enjoyed the live chat, great show Jefe!